Will Captain Marvel Become the Avengers' New Ultimate Soldier? Will Captain Marvel Become the Avengers' New Ultimate Soldier? 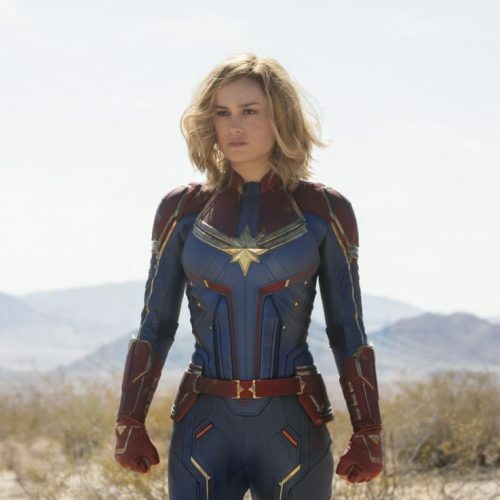 “Captain Marvel” powered onto movie screens in March, giving Marvel fans their first look at Brie Larson’s character, who is expected to play a pivotal role in “Avengers: Endgame.” The movie bore all the hallmarks of a Marvel Cinematic Universe offering, featuring an intelligent mix of action, comedy and comic-book lore. 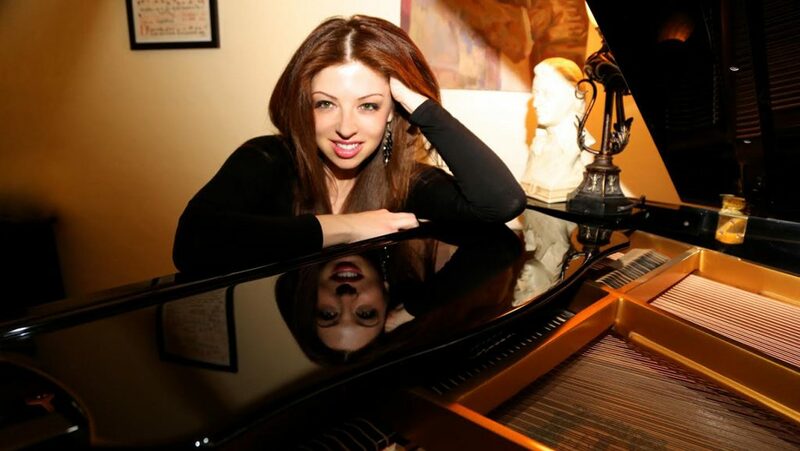 The film was also groundbreaking, becoming Marvel’s first female-led film in an overdue move. 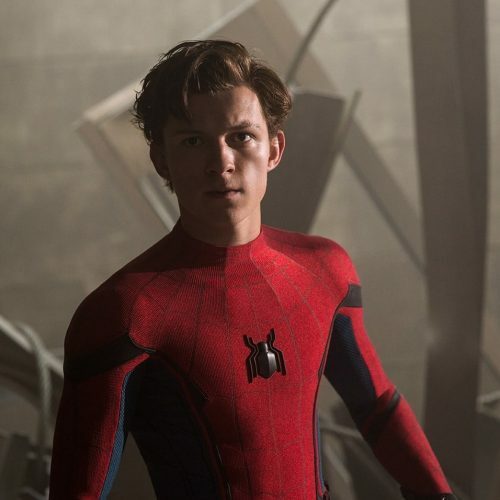 Given the movie’s proximity to “Endgame,” arguably the most significant MCU installment, there was a lot resting on the shoulders of Larson’s superhero. Fortunately, Captain Marvel has both the shoulders and the personality to carry that weight. 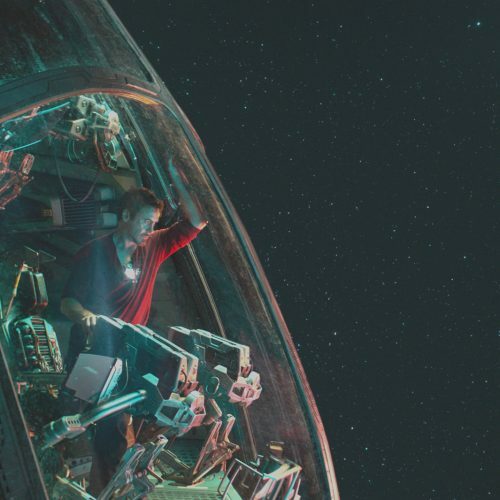 Many fans’ biggest concern before the movie was the possibility that Captain Marvel would be so overpowered as to render all of the other Avengers as meaningless, otherwise known as the Superman effect. 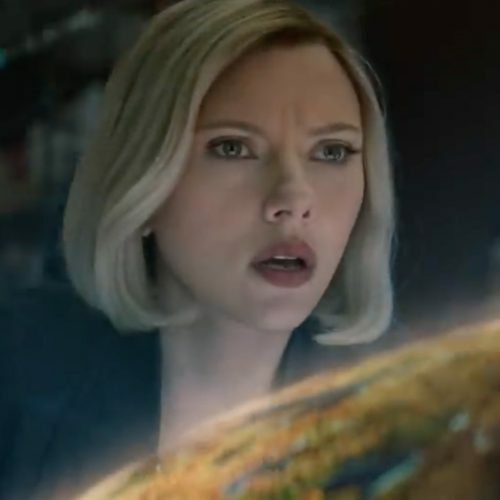 While Captain Marvel might become the most powerful Avenger, she will be sharing a screen with an actual god. Thor was unable to defeat Thanos as part of a team, let alone single-handedly, which places Captain Marvel’s power in context. While she may prove crucial in swinging the odds in the Avengers’ favor, Captain Marvel won’t just come in and blast Thanos away with ease (at least, here’s hoping). 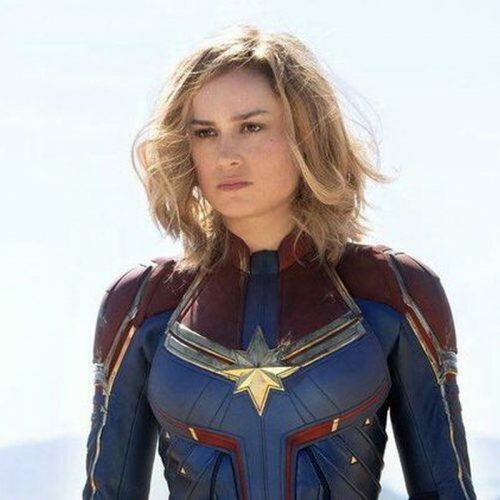 While Captain Marvel’s skillset is best described as a mix of Thor’s and Iron Man’s, she looks destined to replace Captain America (the original Cap) as the ultimate soldier of the group. 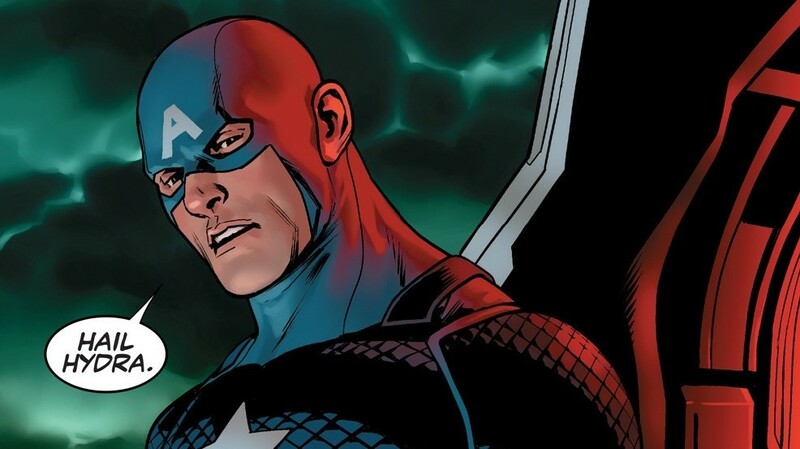 It is inevitable that there will be permanent deaths in “Endgame,” with Cap a likely candidate. 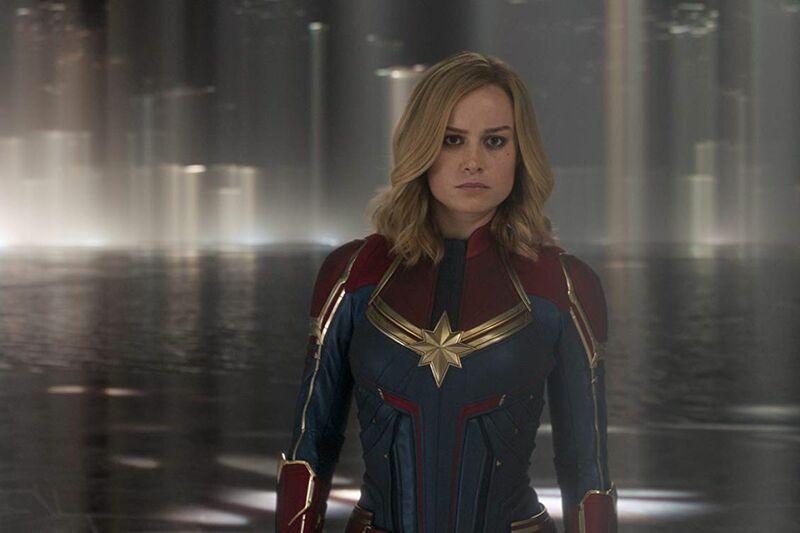 Captain Marvel has many similarities with Captain America that extend far beyond the “Captain” moniker, including the capacity to lead operations and an unrelenting desire to save lives. The ultimate soldier might be blessed with extraordinary power, but they never forget their roots or their purpose for fighting. Captain Marvel demonstrated this at the end of her movie, using her newfound appreciation of her powers to try to end the war between the Kree and the Skrull. 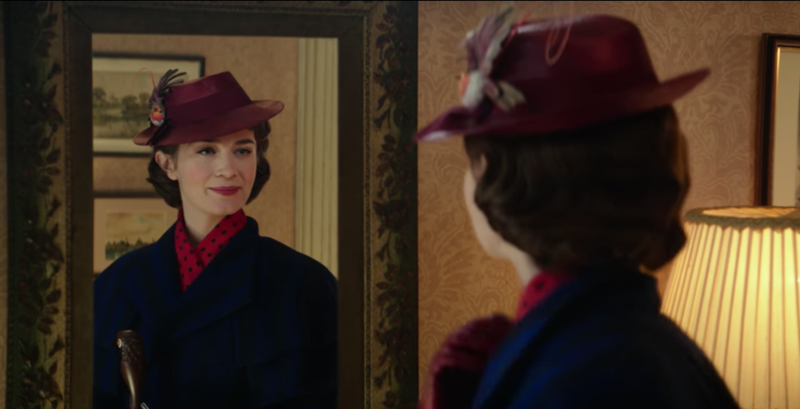 Cap has similarly never forgotten his roots, evidenced by the presence of Peggy Carter in the “Endgame” trailer. Both heroes were born into a time of conflict, with memories of betrayal and loss that are impossible to forget when a new enemy emerges. 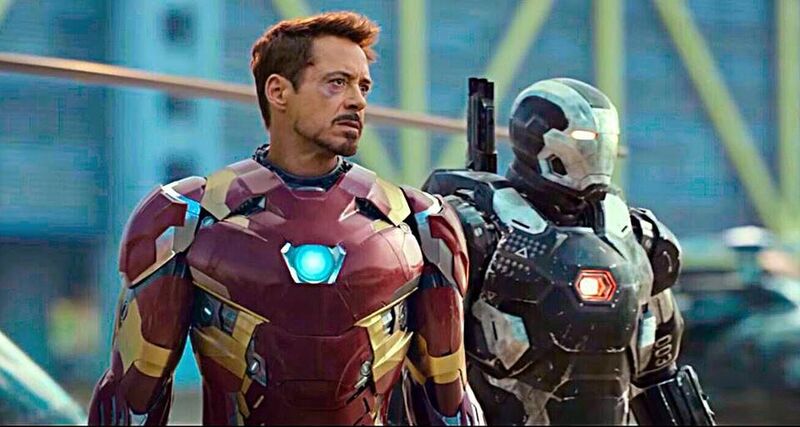 Captain America has known war all of his life, while Captain Marvel looks set to arrive in “Endgame” after years of conflict. Cap has never shirked a battle in the MCU, famously being able to fight all day, while Captain Marvel appears to have that same mentality. An ultimate solider is not defined by their ability, but rather their compassion and morality. Before she became Captain Marvel, Carol Danvers showed that she was willing to risk her life as a pilot to save others. Likewise, Steve Rogers showed selflessness and bravery, which made him the ideal candidate for the super-soldier serum. Both had heroic personalities, even before they were granted the powers to match.